Good morning to all crafting friends in the world! Ok that's for now..... I am off to the reall world ( work)! I am posting my card for a challenge over at Phindy's Place - Christmas in Summer. I have news for you! It's Sale time ovet at Spesch Designer Stamps . I know we all like Sales,lol. Just go take a look, I am sure you will find something that you like. The weather here is so cold, look like winter is coming, aaahhhhhaaa maybe that's why I am in Christmasy mood , lol. I have coloured her with Copics. The frost efect is made with 2 way glue pen and Sugar Coating (lily white glitter). Good morning Friends and Happy Monday!!! 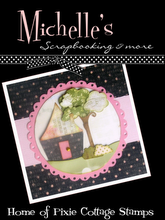 Are you intersting in DT call and want to work with a bunch of great crafters and gorgeous stamps, are you ?! You will find all the informaion and if you are there look around, there is so much inspiration from the DT girls. I tell you the flowersoft is amaizing stuff. Friday Sketchers # 116 ~ Sponsored by KLM Digi Stamps !!! 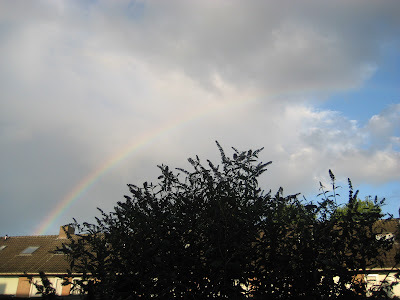 Hi dear blog friends ! Are you enjoying the end of the summer ?! I do hope so! Here is a rainy day. The Challenge is to follow a sketch. I use on of the stamps from Ladybug and friends, which I got from the lovely Paola ( Paola's Paper Haven). I did have a lot of fun colouring her. The challnge is little girls. Yestarday I did have made my first card for a Halloween party :) I did have a lot of fun, lol. The challenge is to follow a scketch. I coloured the image with copics. The image is from Sassy Cheryl's Digi Stamps, I got my inspiration for this card from the lovely and talented Dawn . The image is coloured with copics and my stitching is faux. Is it to early for Christmas cards......?! Hi dear friends and happy Monday! Today is my first post like a member on the DT ovet at The Crazy Challenge. Yeeeeppppyyyyyy!!! The Challenge is Never too early for a Christmas cards. I must say it's one of my favorite, I just love Christmas Time. If you do too, why not join us and have fun making Christmas cards! 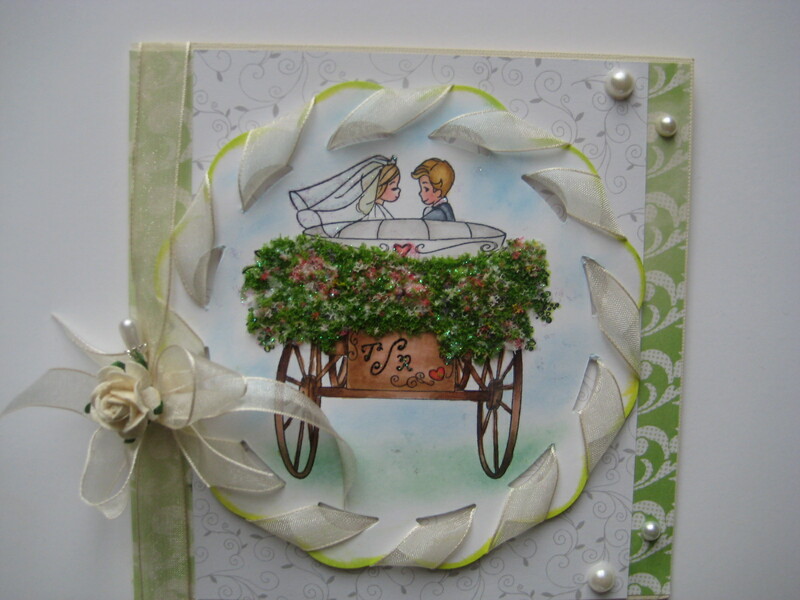 My card is with the image from our sponsor for the challenge Sassy Studio Designs. I love this image "Baby it's Cold Outside". 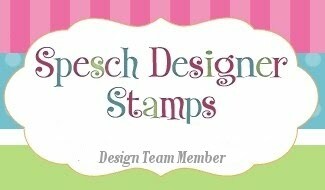 I have made my card with digi stamp from Spesch Designer Stamps, Isn't she chic ?! Image is coloured with Copics and the cards paper is digi. I am sure you can make a great gift box with her for someone who love playing cards. Hope you all are having fun! When can I go to school, asking my Tilda !!! This stamp I have got from the lovely Suzanne . I really enjoy doing this card. I am going to post it at Just Magnolia- Challenge Week 68 a sketch by Dawny. 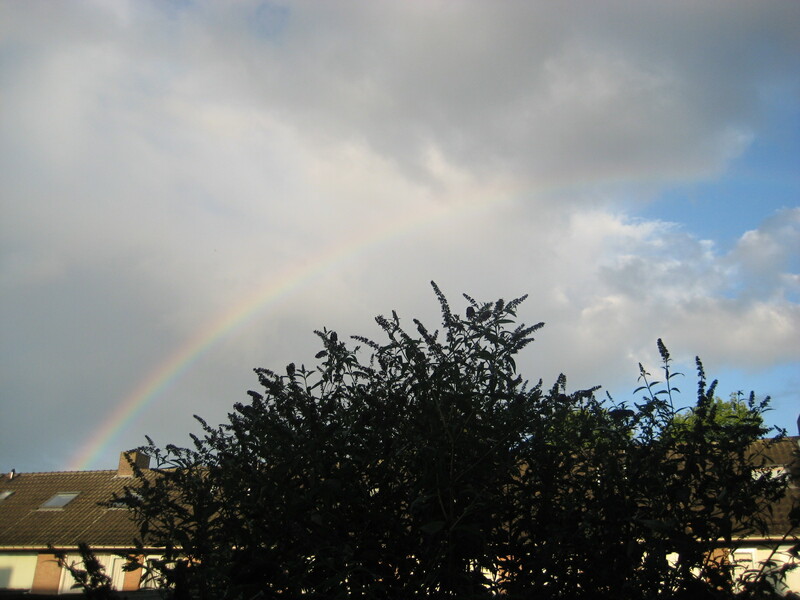 Here is rainning almost two days........but that is fine by me, because I just can stay at home and do some crafting :) lol. I have made a card with some of the digi stamps that I have won from the lovely Stephanne. Oh I really love them, you can get yours from Tickled Pink Stamps, but wait I did hear that they are going Global. Isn't that great news. I am going to post my card for a challenge ovet at Tickled Pink Stamp Monthly Challenge. The challenge is to follow a sketch made by Kellie Winnell. I did have a lot of fun colouring the image and put the card together, hope you will enjoy it! Happy Sunday dear blog Friends! My card today is with image from Spesch Designer Stamps , her name is Charli. They have such a cute stamps! I have coloured the image with Copics on Cryogen White Paper. DP is from Magnolia and the pink one is digi. The flowers are from the lovely Paola. The sentiment is made by me . you will find some gorgeous projects. Are you all enjoy the crafting and summer time, I do hope so! I am feeling so exciting that I will play with the gorgeous and cute Spesch Designer Stamps on DT together with other girls ( see here) . Thanks Trace for the invitation and Gongrats to the other girls!!! Few days ago I won a digi stamps. OMG I really love them, I am sure you will too. I won the stamps from the amaizing Stephanne. You can get them at http://www.tickledpinkstamps.com.au/. They also have a challenge blog. My card today is for the challenge over at Tickled Pink Stamp Monthly Challenges... #4 sketch designed by Kellie Winnell. And of course I use my favorite Evie 20's. I coloured her in colour purple, I love this colour combo . I hope everyone is well and enjoying the summer time. Please send me your post adress. Then I can send your candy. Thanks to all of you who take a time and visit me, you really make me happy.